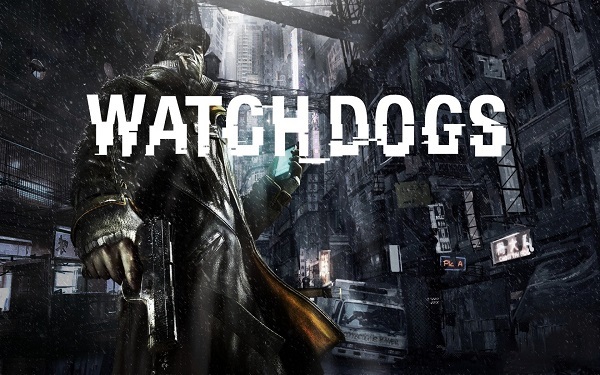 Watch Dogs is a fairly old game by now, and even its sequel is already two years old. But earlier in the week we caught wind of a mod that is said to bring life to the game. It’s called Living City, and the good news is that it really does bring more life to the game. The mod itself is made by The Silver, who has spent 14 months on making this mod. 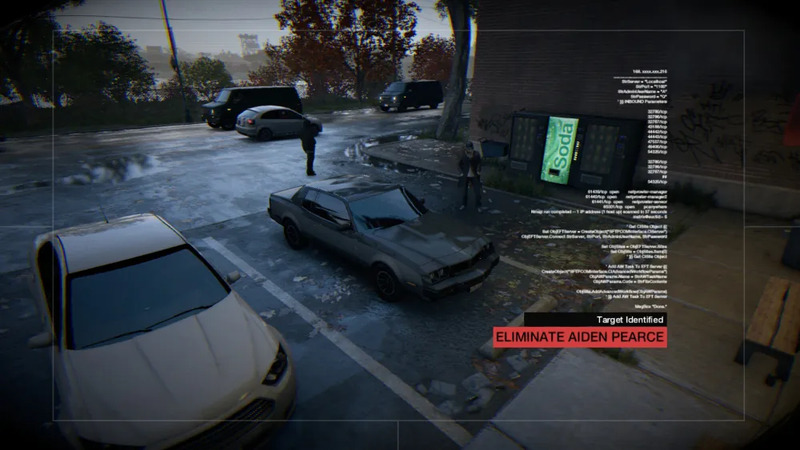 The mod does a lot of things, from adding more random encounters to reworking game systems like limiting the number of weapons you can carry and police behaviour when a civilian makes a report. You can check out the full list of things the mod does in the source link down below. After giving it a whirl last night, here’s what I thought of it. But before you make judgments based on my experience, note that you’re free to turn any of these features on or off as you see fit. First, I’ll talk about police behaviour. 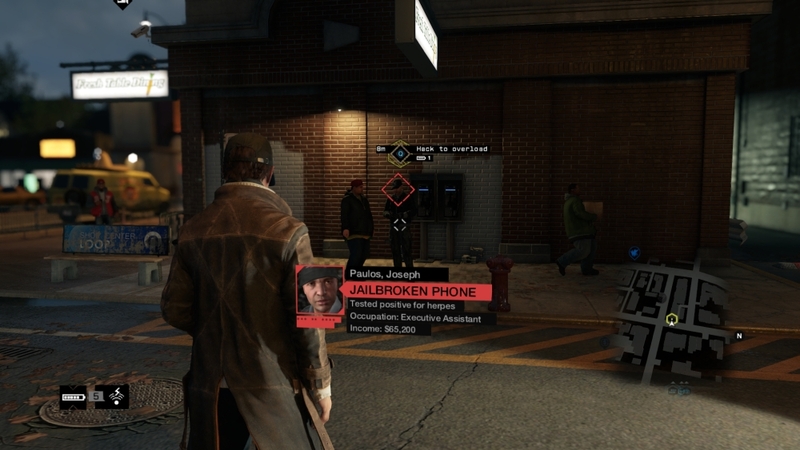 The mod makes it so that at the highest wanted level, the cops will be able to use hacks against you as well. This is a nice addition, especially for those who like to have survival runs against the law. A separate setting on the mod changes the way the police investigates emergency calls. The original game has a yellow circle scan the area for your presence, and you’ll be wanted if you get caught in that yellow net. With this mod, cops arrive on the scene personally to investigate. On one hand, this ads to the realism. But on the other, rather than them arriving to investigate, you are immediately wanted instead. So unless you happen to be in a car and far away from the nearest roads, chances are the cops will drive up to you and spot you, making a chase inevitable. Then there’s the limited inventory option in the mod. It sounds good, having to have only one weapon in each slot. This makes you plan your loadout and the way you play missions. But on the flip side, this gets old fast unless you enjoy visiting the gun shop after every mission, be they major ones or random encounters. Beyond these, I really liked everything else that the mod adds to the game. There are more random events rather than just the stale crime prevention ones, and fixer contracts will occasionally turn out to be ambushed set on you by other fixers, which really keeps the game fresh and unpredictable. That last one is supposedly a feature that was cut from the game, which makes it an added bonus now that it’s back in. Another important thing to note is that the maker says compatibility with other mods is very limited. This makes it incompatible with the must-have “Worse Mod” which brings up the game’s graphics to the level of its E3 2012 trailer.